Our Awards would not be the success they are without our dedicated judges. These individuals, all business leaders in their own right, donate their time in support of the local small business community. Our judging panel will face the difficult task of judging all of our wonderful nominations and determining our winners for each category and our overall Stirling Business of the Year 2019. Charlie Gunningham is an active supporter of Perth’s tech startup sector, running Startup News, co-hosting the Startup West podcast and sitting on various advisory boards. 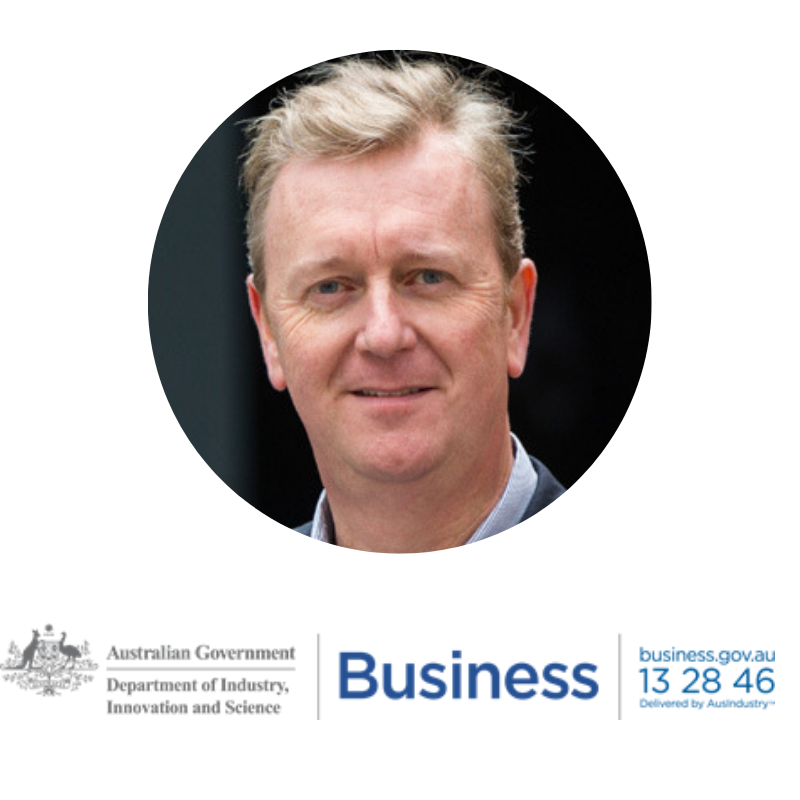 His full-time role is with the federal government’s Accelerating Commercialisation programme, which provides access to commercial advice and matching grants of up to $1 million for eligible innovative projects. 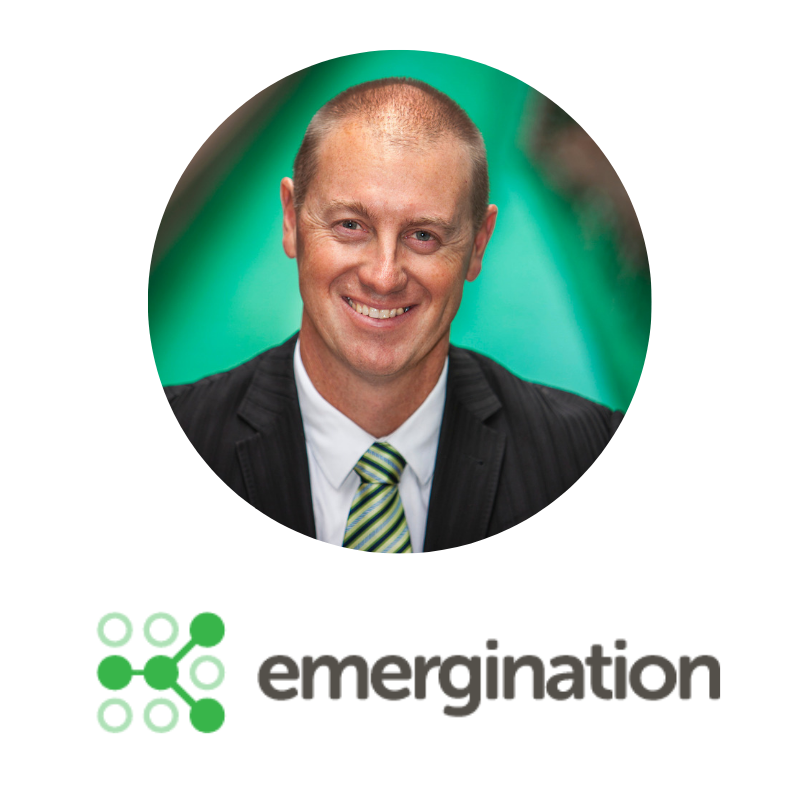 Having landed in Perth in 1997, Charlie topped the MBA at the UWA Business School, cofounded and then later sold aussiehome.com, ran reiwa.com and was CEO of Business News. Charlie has lived in the Stirling area since 1997, is married with 2 school age children. 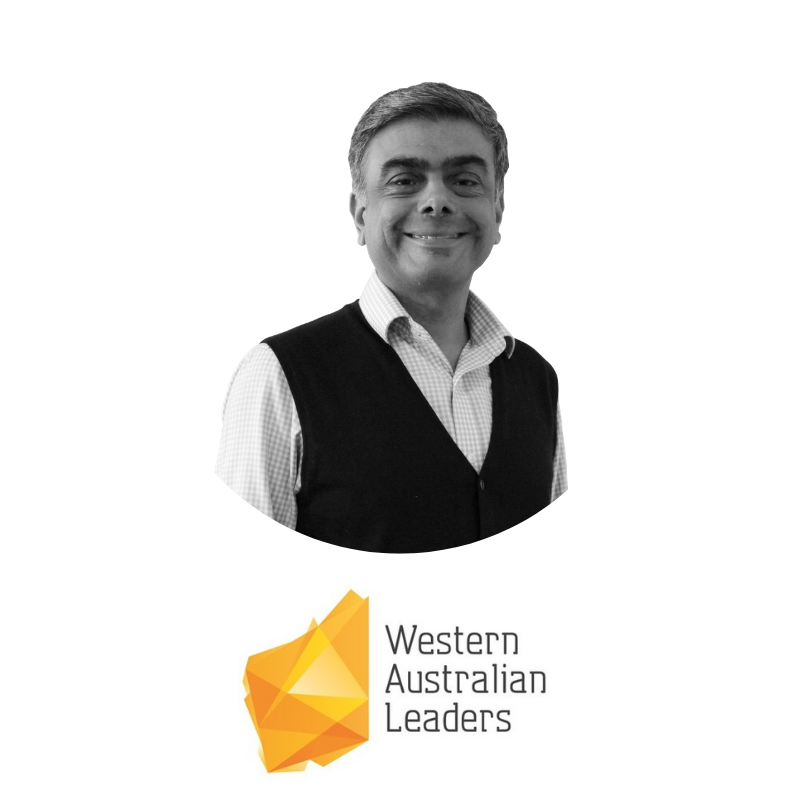 He also sits on the boards of Rise Network, WA Leaders and Perth Symphony Orchestra. Rupen Kotecha is a strategically and commercially minded UK qualified Chartered Accountant now based in Perth with extensive experience in the aviation and freight industries as well as in the field of logistics. Having spent three years as CFO on the Board of British Airways Regional Cargo , he has extensive experience in restructuring, merger and disposal of businesses. Prior to this he worked as CFO for an international logistics and supply chain company. He was responsible for running their UK, Hong Kong & China business units. This included setting up JVs in Hong Kong. He has also worked as a business analyst for a management consulting company with exposure to the likes of Shell, British Gas and Ford. In addition he has had further international exposure through Herbalife Europe where his work included assisting businesses in The Netherlands and Norway. Over his career to-date, which has included exposure to global organisations, Rupen has acquired invaluable knowledge and experience of the problems and opportunities facing large and small businesses in sales, operational and financial areas. Rupen is a founder of the CFO Centre Australia and is currently CEO of CFO Centre WA. Claire joined ECU as a full-time lecturer in the School of Business and Law in 2011. 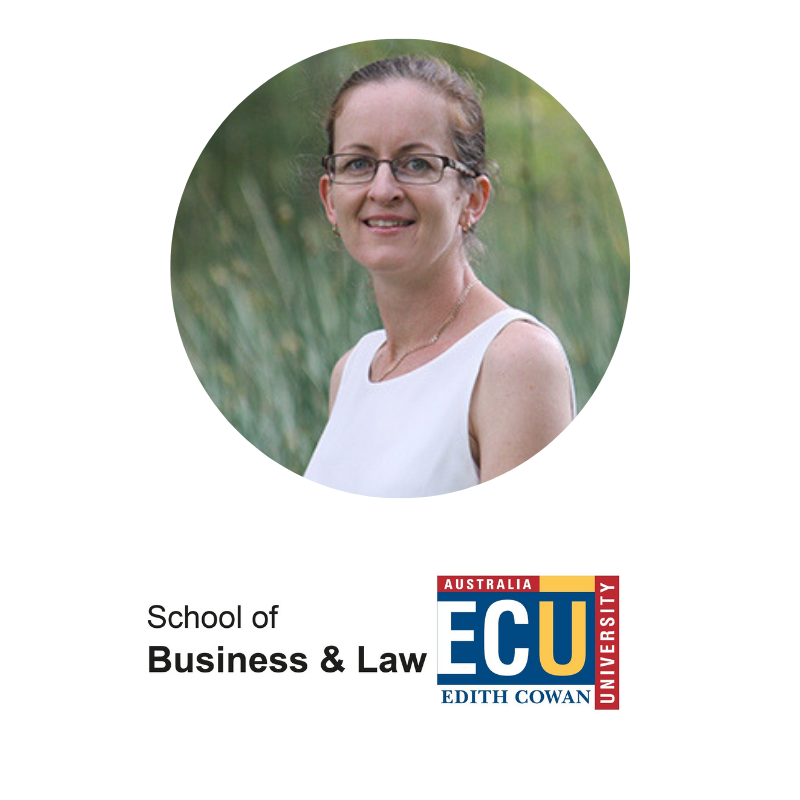 Previous to this position, Claire was a Sessional lecturer at ECU teaching both undergraduate and postgraduate students in International Marketing, Buyer Behaviour and Consumer Behaviour. Claire also has extensive industry experience having held positions at Newell Rubbermaid as a Sales Manager and Product Manager, Coles Group as an Advertising Manager and McDonald’s Australia in several Marketing and Operational positions. Claire completed her Academic studies at the University of Western Australia.